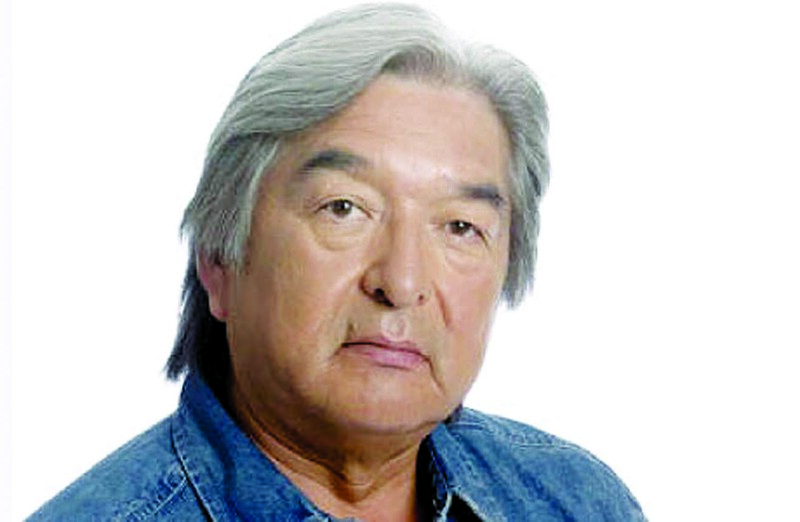 The prolific actor is honoured for his unrivaled professionalism and commitment to acting in a career that spans decades. Today, Greene’s achievements in film read like a credit roll from a Cecil B. DeMille Hollywood movie: Thunderheart, Die Hard: With a Vengeance, Camilla, Benefit of the Doubt, The Twilight Saga, The Green Mile and of course the career-break out role in 1990′s Dances with Wolves all drive home one message: Graham Greene is a talent to be reckoned with. Regular TV gigs such as The Red Green Show and Northern Exposure and live appearances at Stratford have helped cement Greene’s reputation as one of Canada’s most gifted actors. 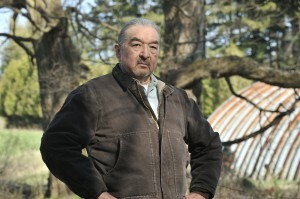 Ditto, says Canadian director Don McBrearty, whose last encounter with Greene was on the set of the 2007 TV movie Luna: Spirit of the Whale on Vancouver Island. “He’s such a wonderful actor. He’s so talented on so many levels.” McBrearty says Greene’s contributions as an actor have been stamped indelibly on the fabric of Canadian and U.S. film. 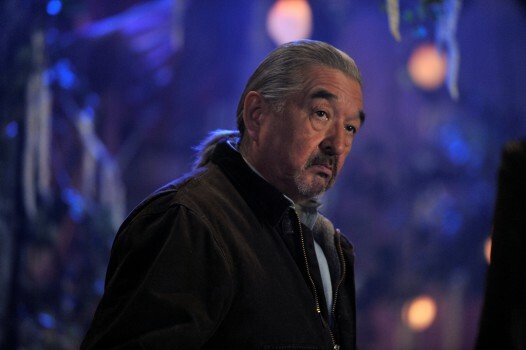 But many believe Greene’s greatest legacy will be the generations of actors who follow him, notably Aboriginal actors who work with him on set. Greene says the key milestone is his life did not happen on stage, but at the altar 22 years ago. Since then, his life with wife Hilary “has been the best time of my life.” In keeping with the itinerant life of a working actor the pair seldom stays in one spot for very long, which may change as Greene nears retirement. Would he change anything about his career? Maybe “start earlier,” something he recommends for younger actors – that and a good grounding in live theatre.